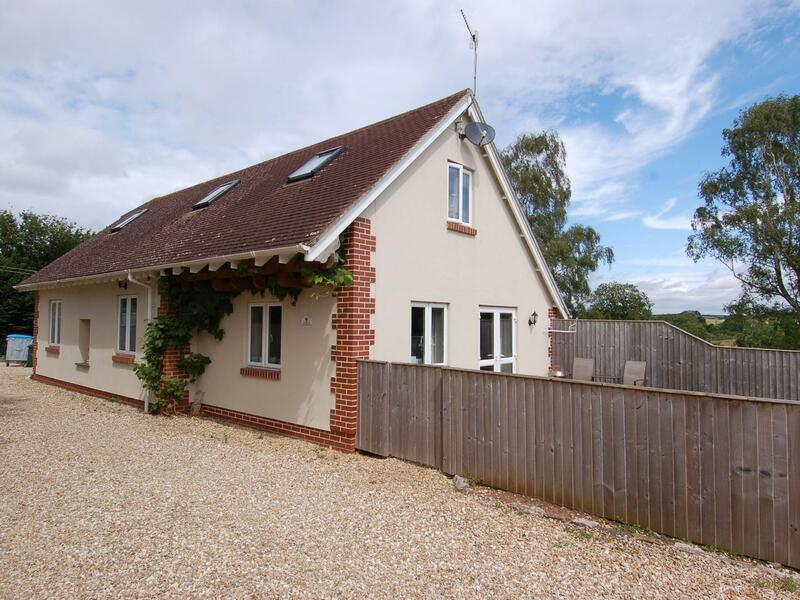 Little Waycroft is a cosy property in Dawlish Warren, a cosy cottage suitable for 2 in Devon. 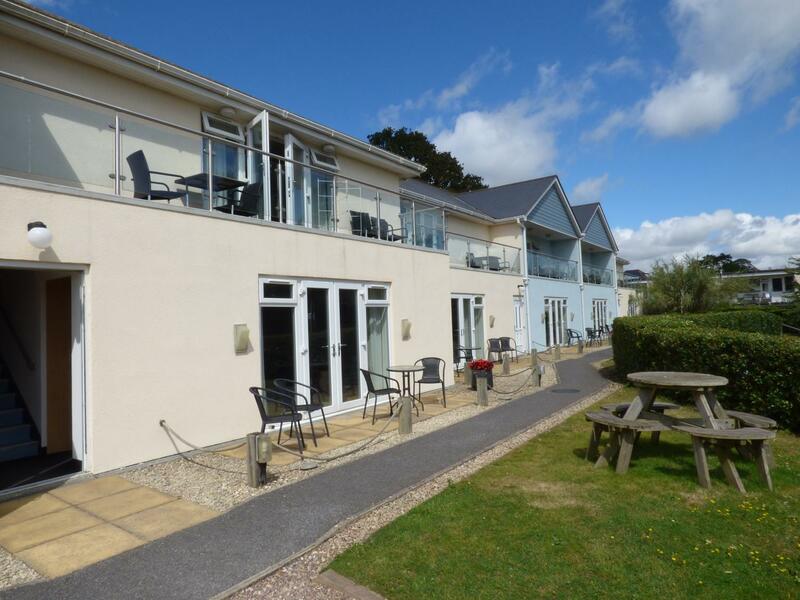 2 Great Cliff is a property on the coast in Dawlish, ideal for a beach holiday. 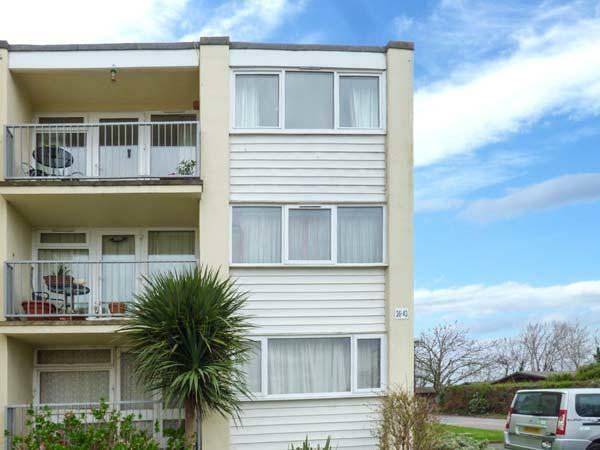 2 Great Cliff accommodates up to 6 and has 3 bedrooms and is splendid for a relaxing holiday by the beach, 2 Great Cliff also does not allow pets. 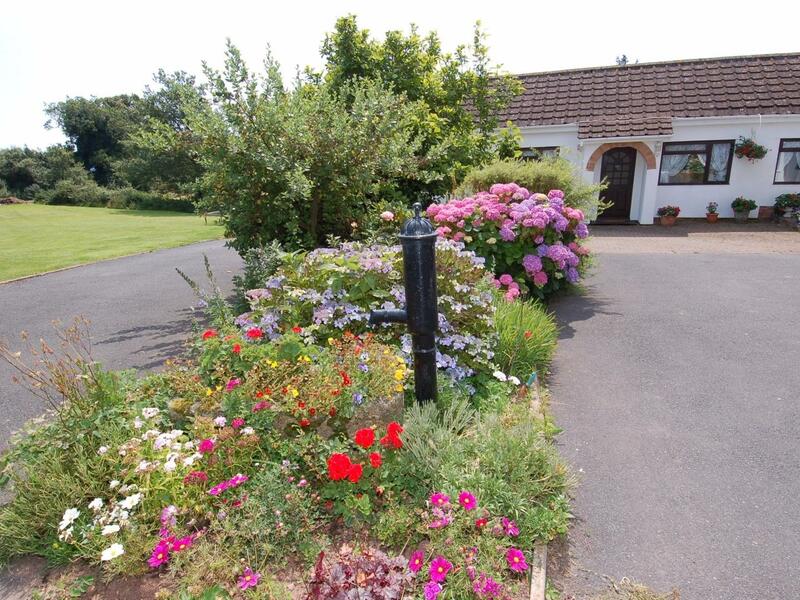 A pleasant holiday property in Dawlish, Exe View accommodates 2 and set in the charming place of Devon. 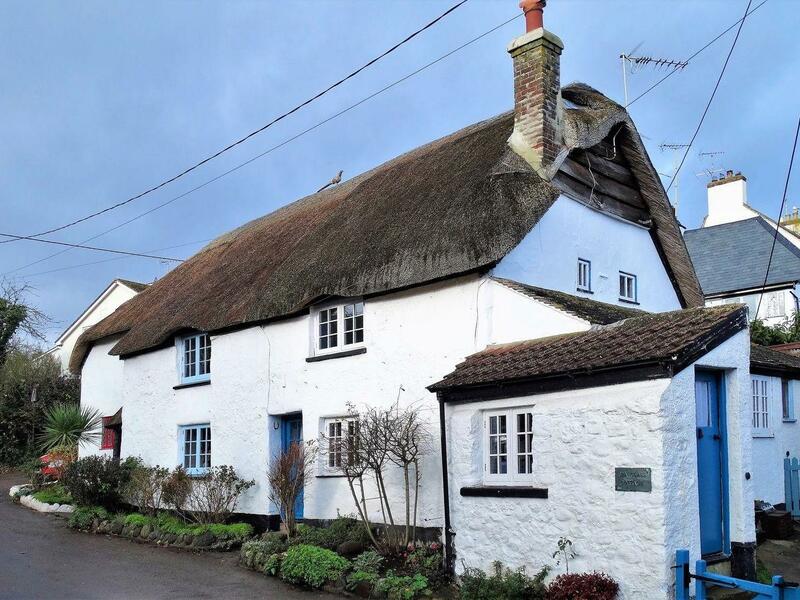 A comfy property in Holcombe, Sea Glass Cottage is suitable for two and situated in the interesting county of Devon. 13 Great Cliff is situated in Dawlish and is a home that does not allow dogs, 13 Great Cliff in Devon sleeps up to 4 individuals. 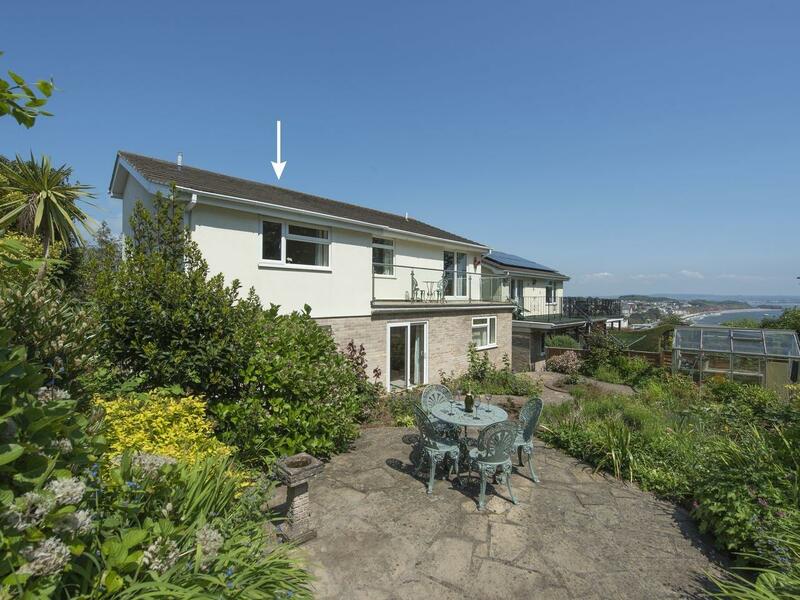 Accommodating 6 guests in Dawlish, 2 Great Cliff is positioned in Devon and this home does not take pets. 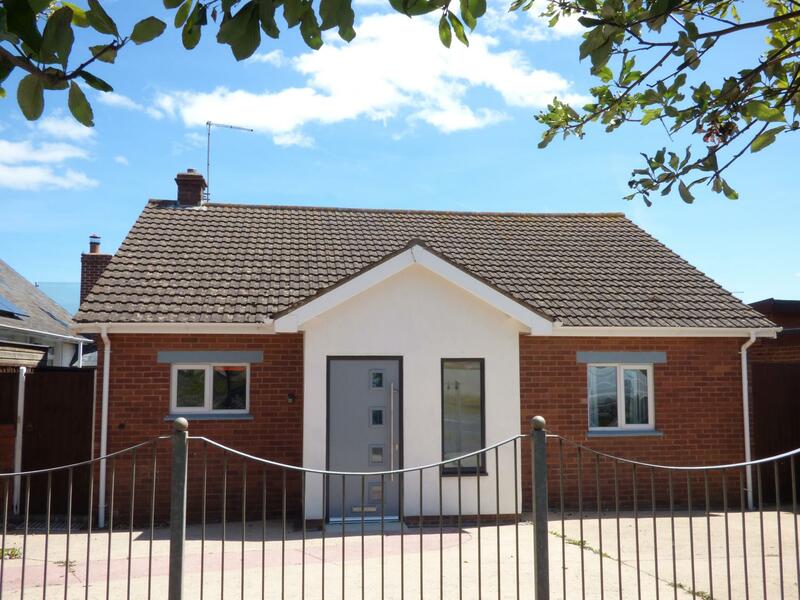 Read photos and details for 12 Red Rock, a Dawlish home that does not accept pets and sleeps up to 4 individuals. 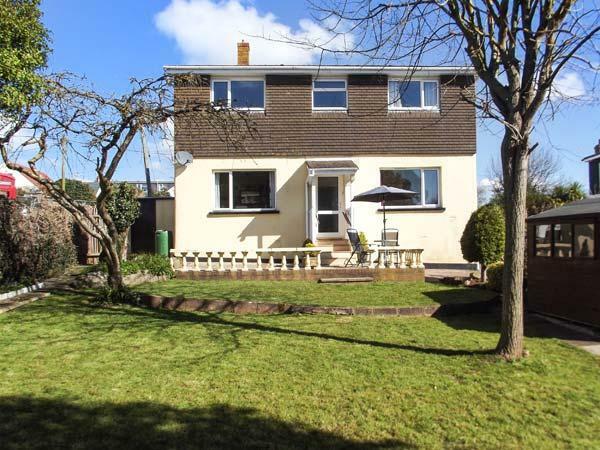 5 Red Rock is set in Dawlish and is a cottage in Devon that sleeps 6 guests and does not accept pets, see best features here. Key features for 13 Red Rock that does not allow dogs, a holiday home that is set in Dawlish in Devon and sleeps up to 4. Best features for 14 Red Rock that does not allow dogs, a cottage that is positioned in Dawlish in Devon that sleeps 4. 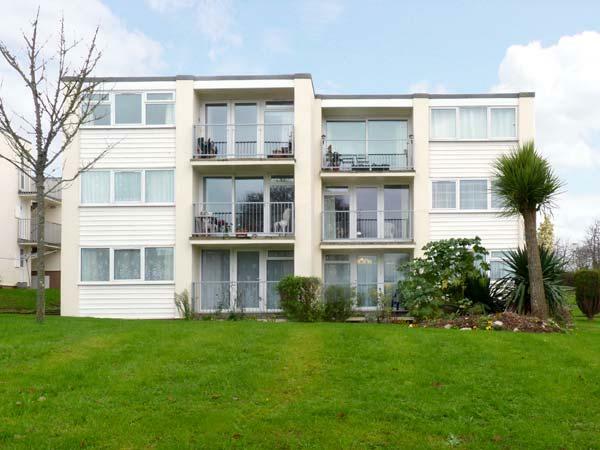 4 Richmond House is located in Dawlish and is a property that does not take dogs, 4 Richmond House in Devon welcomes 2 individuals. 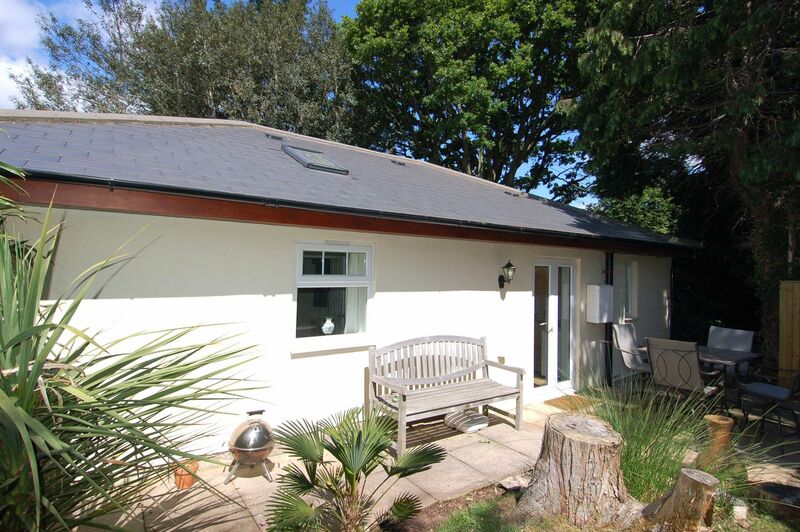 Read images and details for Whitehorses, Dawlish, a Dawlish self catering cottage that does not allow dogs and accommodates up to 7 persons. Accommodating 2 individuals in Dawlish, The Roost is positioned in Devon and this self catering property does not take dogs. 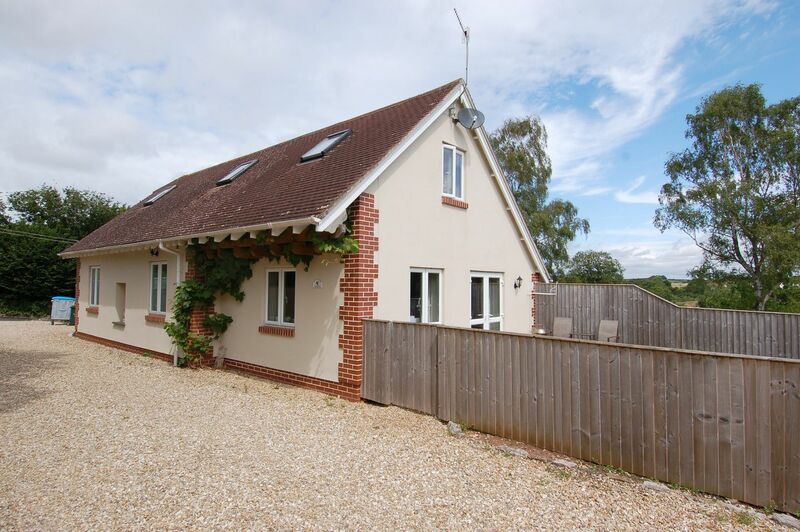 View photos and details for Lockwood, a Dawlish cottage that does not allow dogs and welcomes up to 4 individuals. 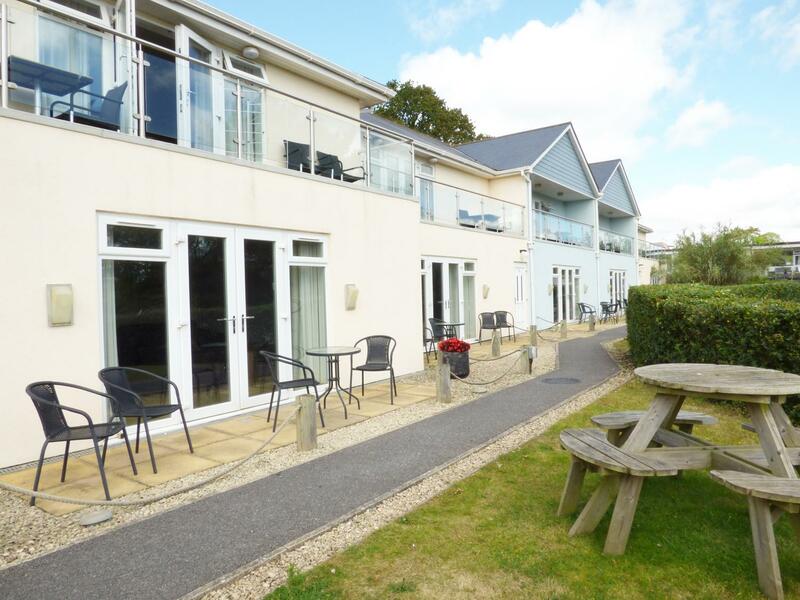 A holiday property that is good for a fun family holiday close to the beach, Apartment FF04 in Devon welcomes up to 4 guests and is a 2 bedroom self catering property for a holiday on the coast in Dawlish Warren and with address and facilities here. 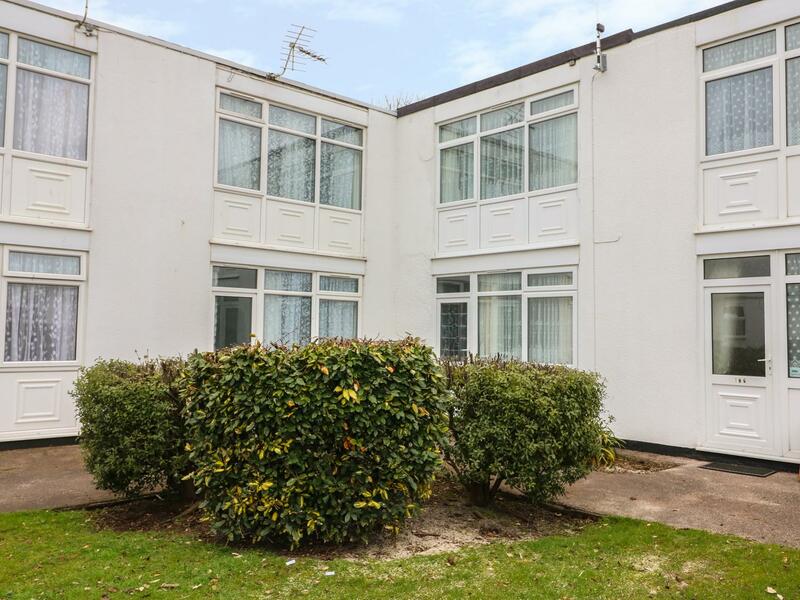 Apartment GF01 is positioned in Dawlish Warren and is a holiday home in Dawlish Warren with 3 bedrooms, 1 bathroom and does not allow dogs. 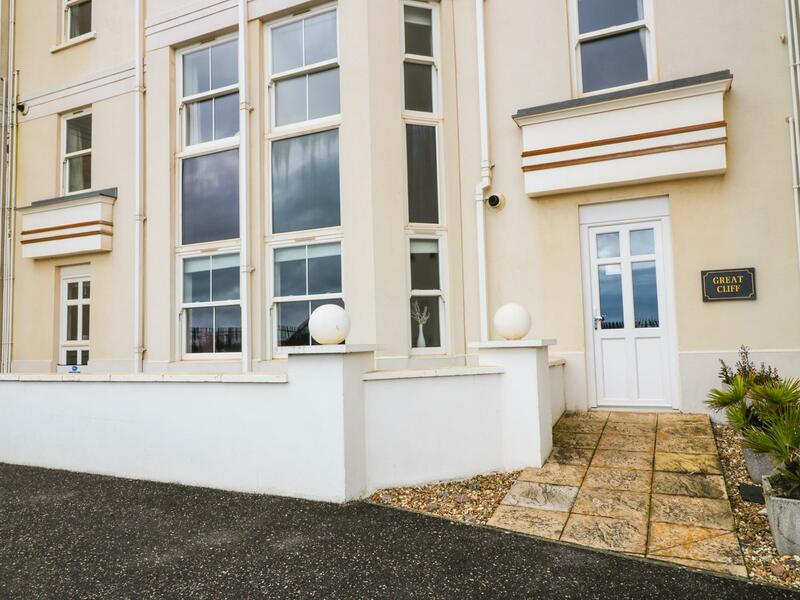 Apartment GF02 is set in Dawlish Warren in Devon and is a child friendly holiday let where and linen is provided and towels are provided, Apartment GF02 is non smoking and is a 3 bedroomed holiday cottage in Dawlish Warren that sleeps 6 with 1 bathroom.